You may have recently unpacked your exhibition kit and realised your display material isn’t quite up to scratch. Your graphics may look a little worse for wear and your kit may need a refresh. Or your marketing approach may have changed and your exhibition stand kit is completely out of date. Now Spring is here we thought we would give some ideas of how you can refresh and spring clean your exhibition kit – it doesn’t have to break the bank yet the rewards will be great. Any business looking to exhibit wants to ensure they will see a return on the investment of time, money and resource they have put in. Here at XL Displays we have an extensive background in supplying exhibition display equipment, and we can find the right display solution to help you get the results needed. We have a wide range of exhibition stands that are affordable and create the high impact you require. Here are a few of our popular exhibition stands solutions which will help update your exhibition kit. Pop up displays are a popular choice when selecting an exhibition stand. 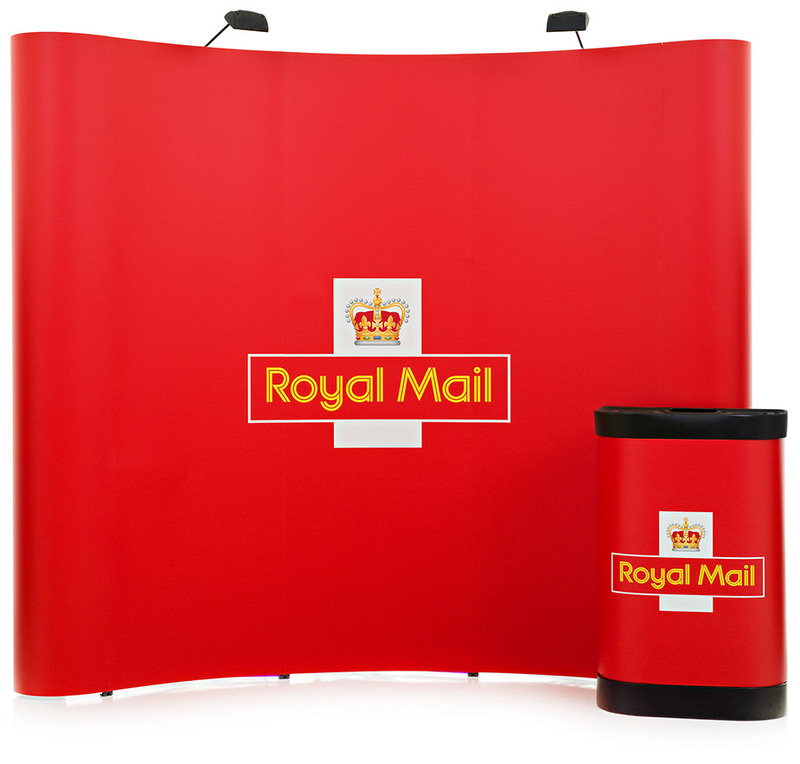 Our pop up displays offer flexibility and portability all within an affordable price. They provide everything you need to begin exhibiting right away. The 3x3 Pop up Stand is one of our bestselling kits - it can be set up in 10 minutes with no tools and fits in the boot of a car making it easy to transport from event to event. Roller banners are easy to use, lightweight and highly portable – making them the ideal choice if you’re looking for a portable exhibition display. We have a wide range of pull up banners ranging from budget one-time use banners to high-end banner stands which are designed to withstand constant use. There are many things to consider when selecting the right roller banner for your needs. For help in finding the right banner stand, read our 'How to choose the right roller banner' article. Our Grasshopper roller banner is only £49.00. It’s our best-selling price-conscious banner stand which has the same high quality print as the more expensive high-end options. If you need to change the graphics regularly but do not want to buy a new roller banner each time, why not choose a banner stand with a replaceable cassette? You can simply buy a new graphic cassette when needed and replace it yourself into the existing hardware. A table cloth printed with your logo or branding is an easy way to add a professional touch to your exhibition stand. Our prices start from just £52.00 for a 5ft tablecloth and our 6ft table cloth is just £62.00. Our printed tablecloths can be used for anything from a small trade show to a large scale exhibition stand. We offer a range of standard colours available on a 48 hour dispatch. A printed tablecloth may be exactly what is needed to update the look of your exhibition stand and is a very cost-effective way of making a big difference. 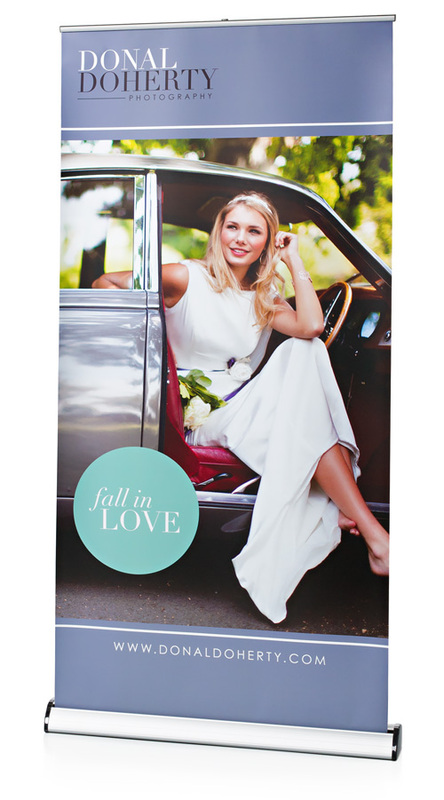 Our popular Twist banner system offers an unprecedented amount of flexibility. With clever graphic design, you can create and recreate your exhibition stand differently each time. Portable, easy to use and extremely flexible – Twist banners are a cost effective multi-use banner stand. Available in a wide range of options, we can build you a bespoke exhibition stand designed to the specific size of your shell scheme or exhibition space. For a bespoke design please call us for more information – 01733 511030. In some cases there is no need to change the existing hardware that you have – you can just update your display with new artwork or graphics and create a completely new look for your exhibition stand. For example, if you already have a pop up stand but the graphics are out-of-date, we can supply a full set of replacement graphics, printed with your current marketing messages. This is a cost-effective way of refreshing your exhibition kit as you do not need to pay for duplicate hardware. We also offer replacement graphics for our Twist exhibition kits and some of our banner stands. Call us on 01733 511030 to find out more. If your budget simply won’t allow you to replace your exhibition kit then adding smaller display accessories will still refresh the overall look. We offer a wide range of portable counters which are available with fabric wraps or graphic wraps. 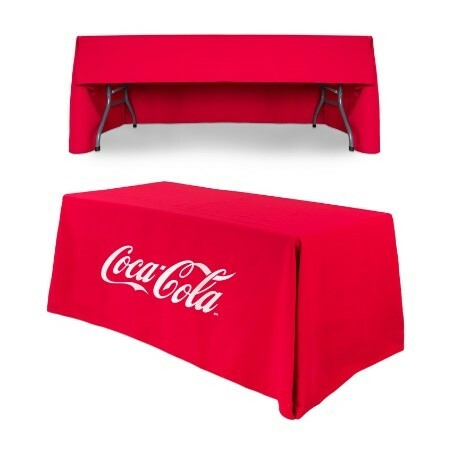 A portable counter will create a professional meet and greet area or it can be used to display marketing material or product samples. Our promotional counters are a perfect affordable addition to your exhibition kit. Our literature stands start from just £54.00 and are good for locating at the edge of your exhibition stand so that visitors are able to see what you have to offer. Marketing material such as flyers or brochures are ideal for attracting potential customers and our literature display stands present them in a professional and accessible manner. iPad stands are available from as little as £49.00. They offer visitors a unique and interactive experience which will have a lasting effect and encourage them to spend more time on your exhibition stand. Perfect for locking the display on to your website so that potential customers can view what else your business offers. You don’t have to spend your entire budget – we pride ourselves on being able to offer the best display solutions at the lowest prices possible. At XL Displays we provide cost-effective display solutions for exhibitions and events with award-winning customer service. For more information about pop up stands, pull up banners or printed tablecloths, please contact us or call our sales team on 01733 511030.